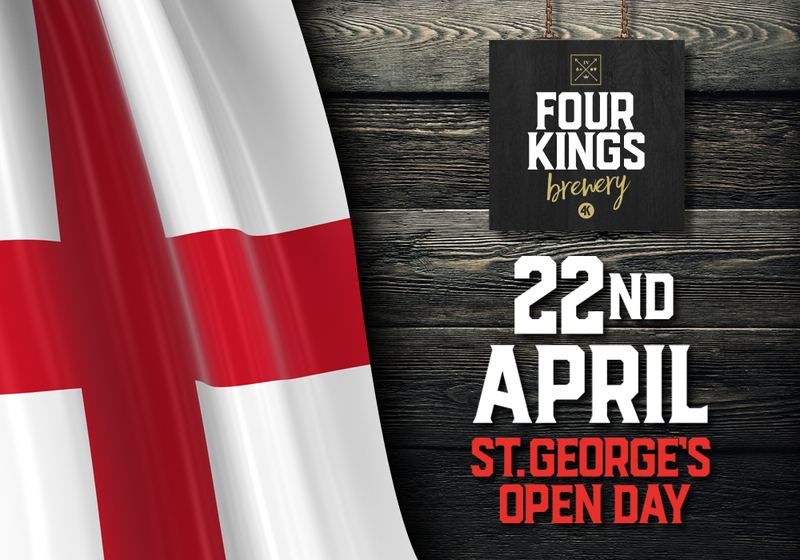 Come and celebrate St. George’s Day early with us on the 22nd April. We will have our 3 beers (Gold/IPA/Porter) on Cask and will be featuring a brand new beer. Details will be available very soon!!!! We will be open from 1pm, please let us know if you can make it and we’ll add you to our guest list.